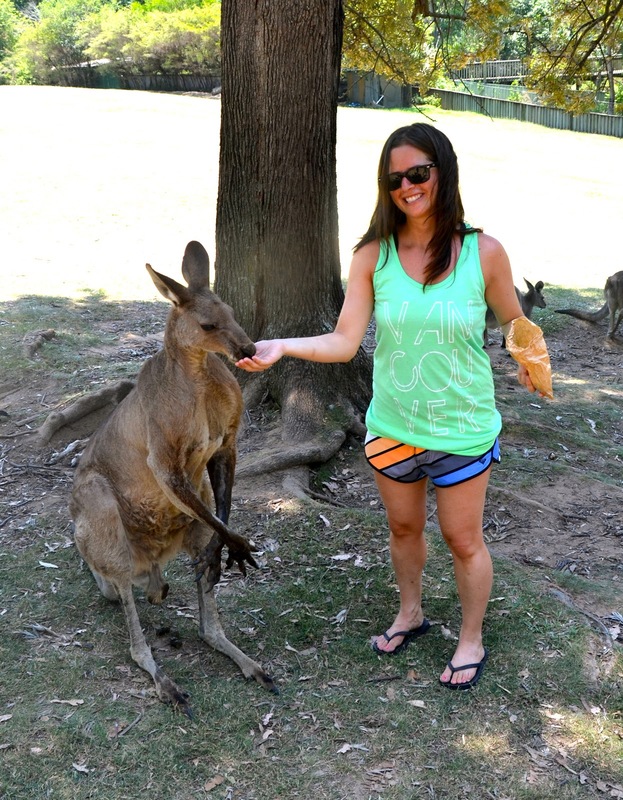 Our shirts get around… the globe that is. 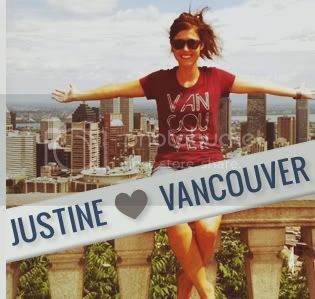 We love receiving emails from supporters wearing their Vancouver, we love you shirts and tanks in all sorts of places around the world. Here's Kate wearing hers on the beaches of Hawaii, and while feeding kangaroos in Australia! Our supporters know how to have fun. 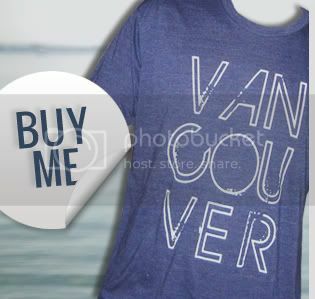 Where have you worn your Vancouver, we love you shirts and tanks? 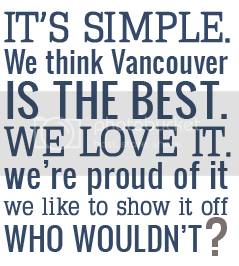 Send us an email and share your photos with us!